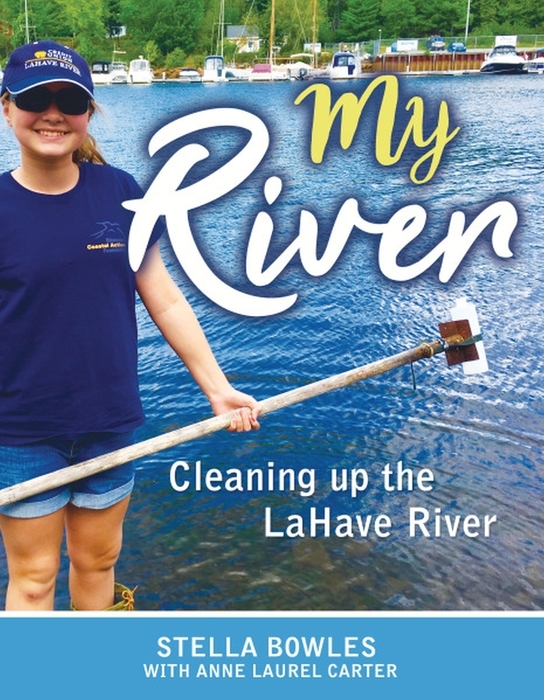 Stella Bowles was in sixth grade when she became an environmental activist to campaign against sewage draining into the LaHave River. In this book, she tells the inspirational story of how her science fair project caught the eyes of the media, the public and government leaders, propelling her into the limelight. Stella’s two and a half year fight resulted in raising $15.7 million to clean up the river and numerous awards for environmental activism. 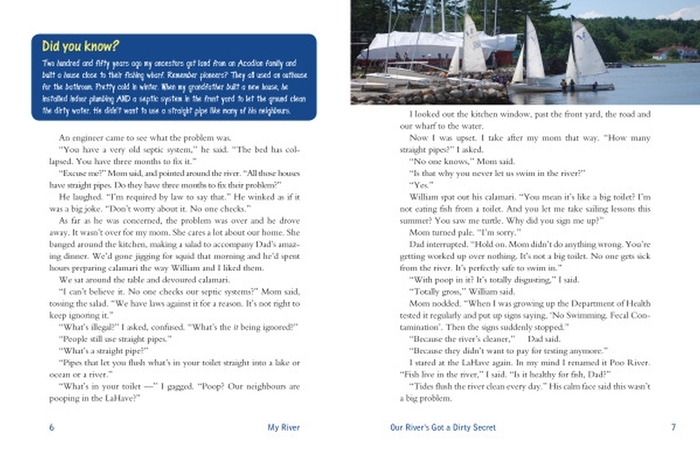 Today she continues to campaign for cleaner water and teaches other children how to test water quality in their own backyards and how to take action if it is polluted. 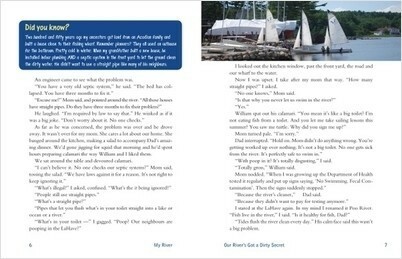 Stella’s story will motivate readers to engage in local environmental activism and demonstrates that doing what’s right has no age barriers. Stella Bowles has won numerous awards for environmental activism, including being named one of Canada's Top 25 Environmentalists Under 25 in 2017. She is a thirteen-year-old junior high school student living in Upper LaHave, Nova Scotia.